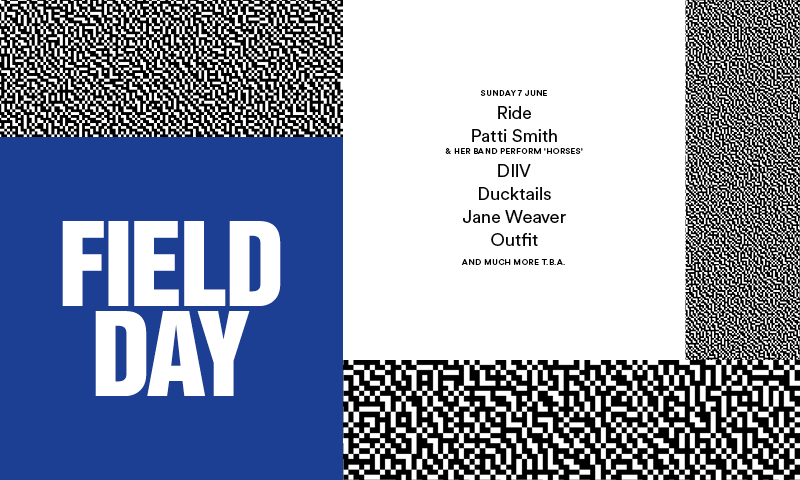 With the band’s UK tour little more than a week away now, Field Day have shared the recording of Ride’s full set from the day. This is a fantastic recording of a very memorable gig that just keeps getting better as the sun goes down. You can find the setlist from the day in the archive. Watch the video below.